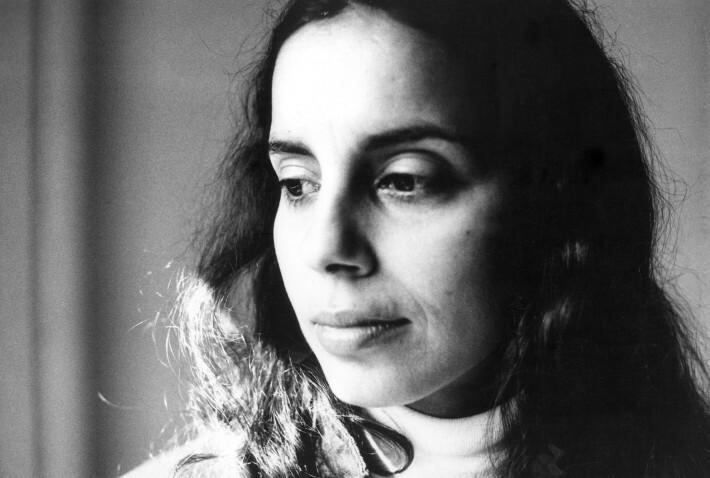 In connection with the exhibition Lydia Cabrera and Édouard Glissant: Trembling Thinking at the Americas Society / Council of Americas, New York, three films by Ana Mendieta will be shown. Following the screening will be a discussion with art historian Genevieve Hyacinthe and artist Juan Sánchez. This programme is presented in collaboration with Galerie Lelong and the Estate of Ana Mendieta. The event will take place on 6 December 2018 at the Americas Society, New York, 6:30 - 8:30pm.